With cooler weather upon us we’ve moved indoors for our Fireside Yoga series. 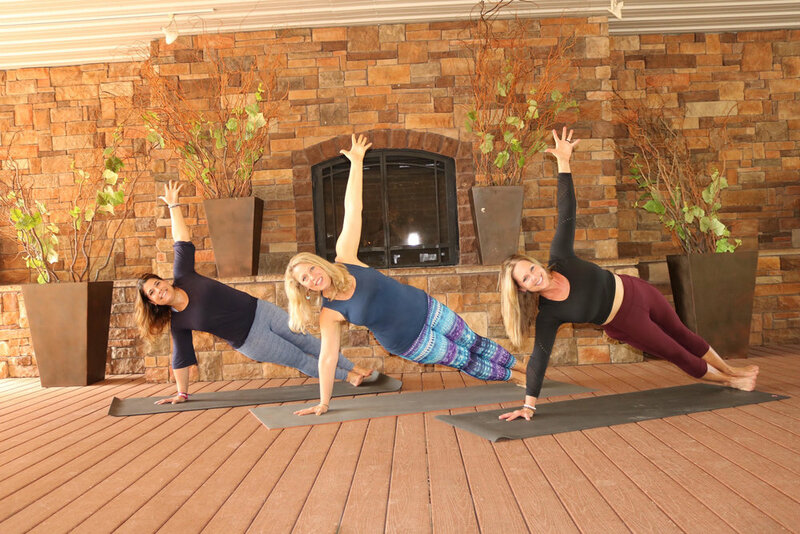 Yoga instructors Kathy Kessler, Dede Schreiner and/or Mellisa Scaccia will create a unique themed experience to enhance your physical, mental and spiritual yoga practice. Enjoy a morning of fireside yoga in our pavilion, then cozy up to the fireplace for lunch! Reservations required. Please purchase tickets below.